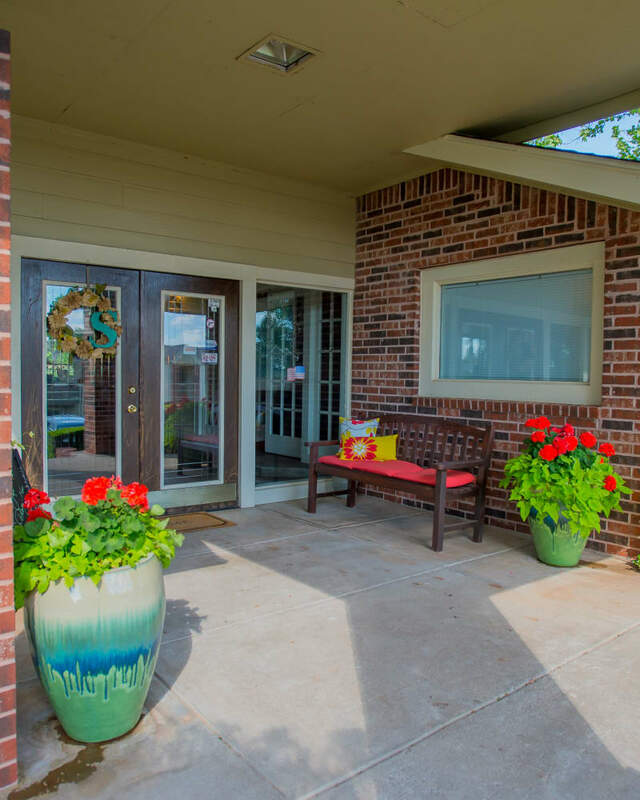 Set alongside Bluff Creek Park, Summerfield Place Apartments offers picturesque living spaces surrounded by the rolling green OK plains. 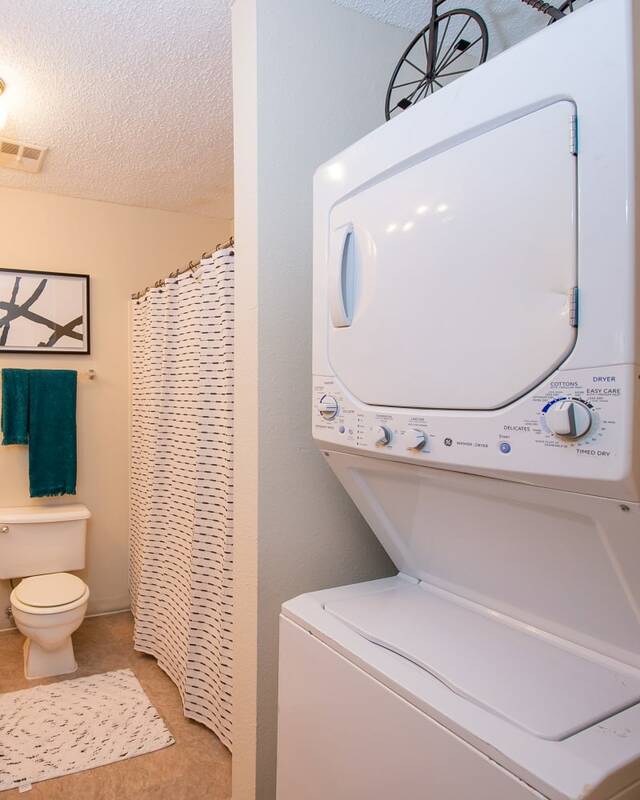 Select your ideal floor plan from our studio, one, and two bedroom apartments for rent in Oklahoma City, OK. Arrange your furniture exactly how you like it in your spacious new home. Store your clothing and seasonal items in your large walk-in closets to keep your home looking its best. 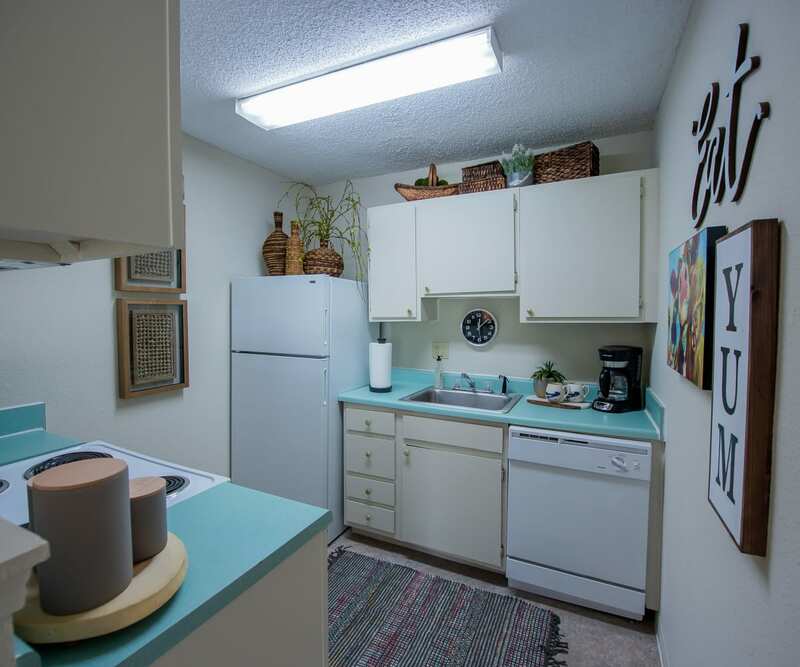 If you like experimenting in the kitchen, you will love the large kitchen area with energy-efficient appliances, ample storage, as well as a convenient dishwasher. Better living comes standard at Summerfield Place Apartments. 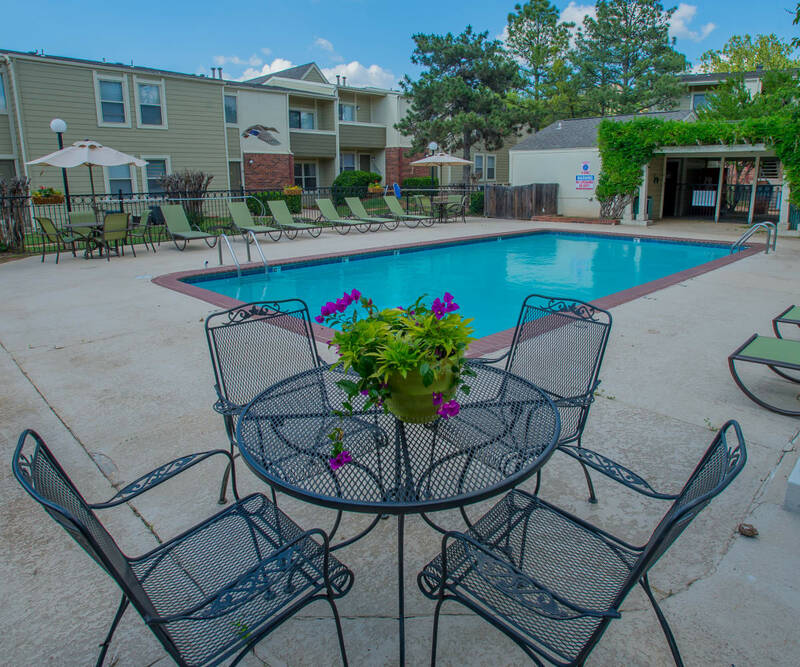 Residents of our Oklahoma City, OK, apartments can enjoy all of our community comforts. Spend a warm Saturday afternoon lounging on the sundeck at the gorgeous outdoor swimming pool. 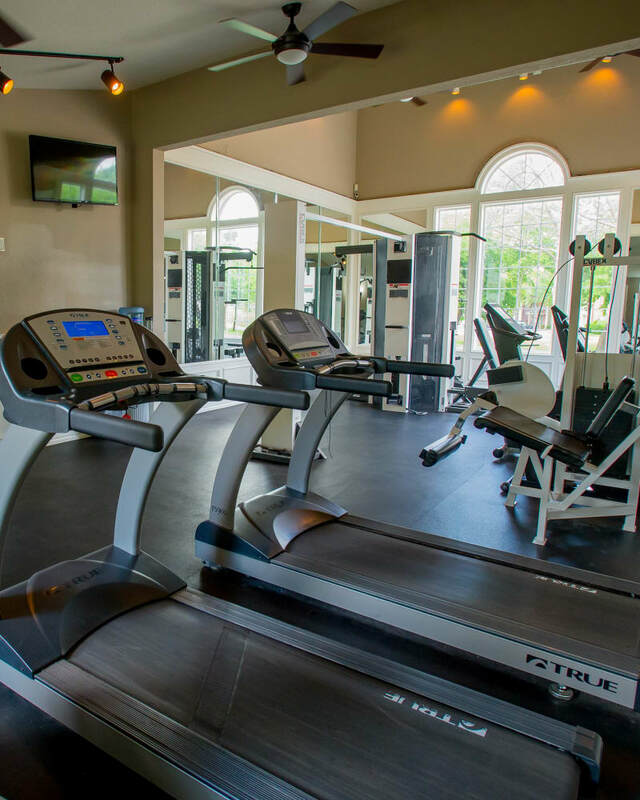 In the morning, hit the fitness center and get a workout in, using cardio machines and free weights. Complete with verdant courtyard grounds, a friendly clubhouse, and available covered parking, our community provides you with the tools you need to upgrade your life. 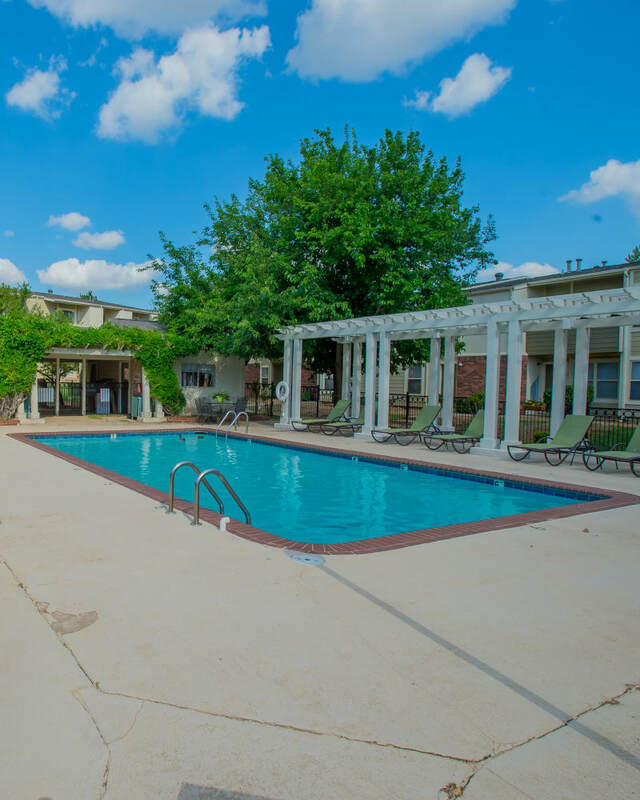 To learn more about our community amenities, get in touch with Summerfield Place Apartments today.